Matt Hurst is a lifetime local with over 17 years experience in the Ozark, Russellville and Clarksville, Arkansas Real Estate Market. "I have sold over 75 million in transactions serving hundreds of families. If you are buying or selling any property, I am here to help from Contract to Closing. I offer honest dependable service. Additionally, I always put my clients interest first. For a Realtor you can trust with priceless experience contact me today." I have been in the real estate business since I was only 18. Furthermore, at that time I bought my own property, flipped it and started renting it out. I fell in love with the business ever since. Moreover, I love getting to see the finished product of a flipped house. Likewise, putting people in a temporary home or a forever home is a joyous process to me. Too many people in real estate today do not see the beauty in a “ugly home” or the greatness of the happy family completing the process. I love both. If you are looking for a listing agent to help sell your home, look no further! With years of experience I am one of the most qualified in Johnson County. Contact me today to get your house on the market. I would love help you find your dream home! In addition, you can also browse listings, Then, contact me when you're ready to view houses in person! Buying a home is a huge step, let me help you through the process. Are you looking to sell your home? Scranton Mini Storage, a preferred partner of Century 21 Glover, offers 6 months FREE storage to new clients. This is in order to assist you in selling your home! Maybe you're not ready to buy yet. I can help you find a Rental Home in the area. Contact me today! I can hove you out and looking at property in no time. Click here to learn more. I like to buy ugly houses so even if your house is in rough shape contact me about it today! Additionally, I will flip this property into something beautiful. I pay CASH! 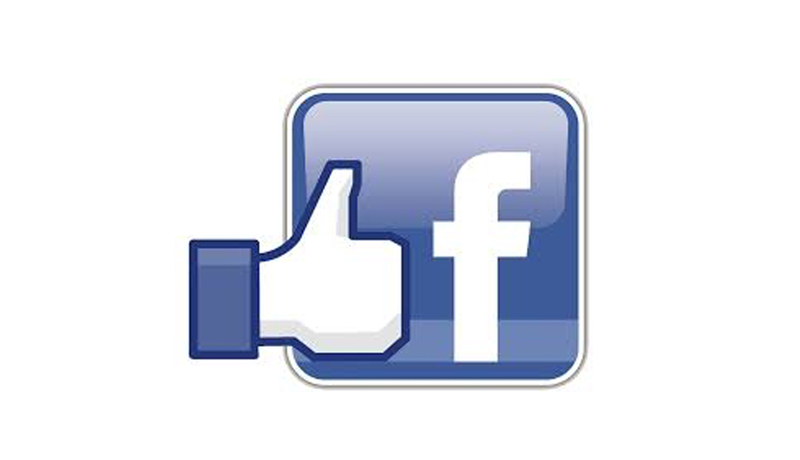 To stay up to date with everything I have going on follow Matt Hurst Realty on Facebook. This page stays updated and relevant. I want to keep you as informed as possible. How can Matt Hurst help you? From selling to buying and storage to renting, Matt is with you every step of the way! What can he do for you?